The most obvious benefit of getting up early in the morning is that you can devote quality time for morning exercise regime or yoga, meditation, etc. for relaxation in fresh air. In addition, it is believed that early risers are more proactive and tend to have better productivity throughout the day. 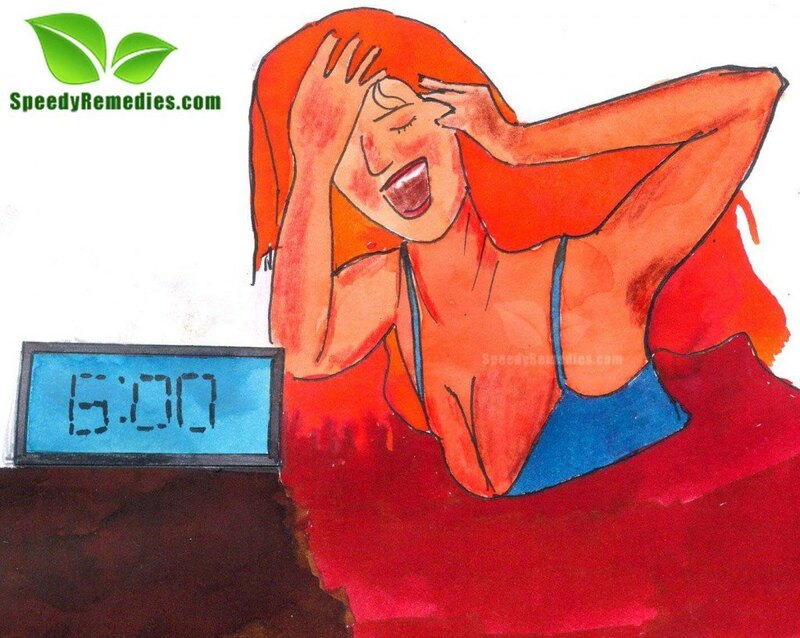 Waking up early in the morning, that is, as the sun rises, or a little earlier than that, after having a good night’s sleep is considered beneficial for your overall health as well. It is a great way to stay in tune with the earth’s circadian rhythms. Besides, morning beauty itself is sufficient to brighten up your mood and have a calming effect on the mind as it induces clear thinking. Another practical advantage of being an early riser is that you can spare sufficient time for a healthy and peaceful breakfast. After all, breakfast is the most important meal of the day. It is particularly beneficial for those who are striving to lose weight. Moreover, the habit on getting up early in the morning incorporates disciple in your life by embarking on a good daily routine. However, you can best derive the benefits of rising early in the morning if your body clock and natural sleep cycle favor it. Work and lifestyle factors, too, play an important role in this regard. For instance, you are more likely to wake up frustrated rather than fresh in the morning in case you have odd working hours or night shifts. Train your brain and subconscious mind to get up early in the morning. For this, you will have to follow a proper routine so that you can sleep and wake up at a fixed time to help train your body clock. Do not make drastic changes, though. Improve your sleep schedule gradually. Take up an early-morning activity. For instance, you can adopt an exercise program or try meditation to keep stress at bay. Simply waking barefeet on fresh green grass is also considered good for health as it improves circulation.In addition, it helps avoid back problems and maintain an upright posture. Plus, it makes you feel good, cures insomnia, and relieves anxiety and depression by releasing endorphins. Avoid drinking tea, coffee or other caffeinated and alcoholic beverages late in the evening as they tend to alter disrupt the sleep cycle. This tip is particularly useful for those who are sensitive to caffeine. Needless to say, have dinner at least one to two hours before going to sleep. If you have trouble sleeping, wash your hands and feet before hitting the bed; it helps induce sleep. Determine the amount of sleep that your body needs. Although, it is usually suggested to have about eight hours of sleep in a day, sleep needs and patterns tend to vary from one individual to another.